After months of articles and broadcasts telling Americans that recycling is dying, that the recycling fad is passing, a new message is emerging. 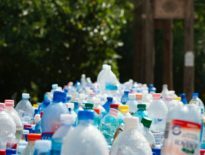 Recycling is not dying although it has been severely challenged by both China’s import restrictions and a pervasive single stream system that is no longer sustainable. Many of the opponents of recycling like to focus solely on the economics of collection and sortation. In doing this, they fail to account for the environmental and societal benefits of recycling that are crucial to our planet’s survival. A CityLab article concludes: In any case, there are strategies that local programs can use, either separately or in combination, to find their way back to health and continue recycling waste. China’s policy change may not represent the much-feared “end of recycling” in the U.S. so much as an inflection point. Will Sagar, executive director of the Southeast Recycling Development Council, issued the following corrective statement declaring, “Recycling is troubled, but not dead”. Recent articles in the Wall Street Journal and the New York Times, accurately point out that there are problems in recycling programs, but any inference taken that discounts the value of recycling to our economy is in error. China’s appetite for our recovered materials grew substantially in recent years, up to approximately 15% of our market. The large majority of the material collected in our recycling programs remains in the United States feeding our manufacturing base. 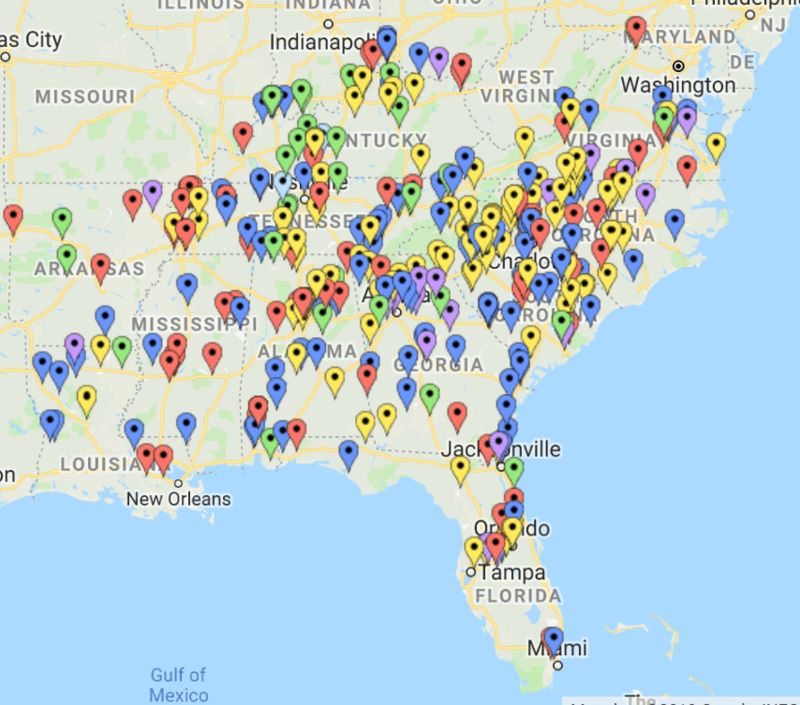 In the Southeast alone there are 360 manufacturing facilities operating currently that rely on recycled material for feedstock in the production of consumer goods. These plants employ 98,000 people in manufacturing jobs and generate $40 billion in sales (serdc.org). They are running every day, regardless of the actions taken by the government of China. 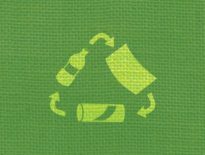 Nationally recycling is creating 534,000 jobs (isri.org). The impacts of China’s actions are painful. The recycling industry has seen huge swings in market prices for several years. Yes, old corrugated containers are currently bringing half of what they did a year ago. But a year ago they fetched record prices and the index at the beginning of this month was within 10% of the fifteen-year average. It is important to remember that the supply of recycling is extremely inelastic. 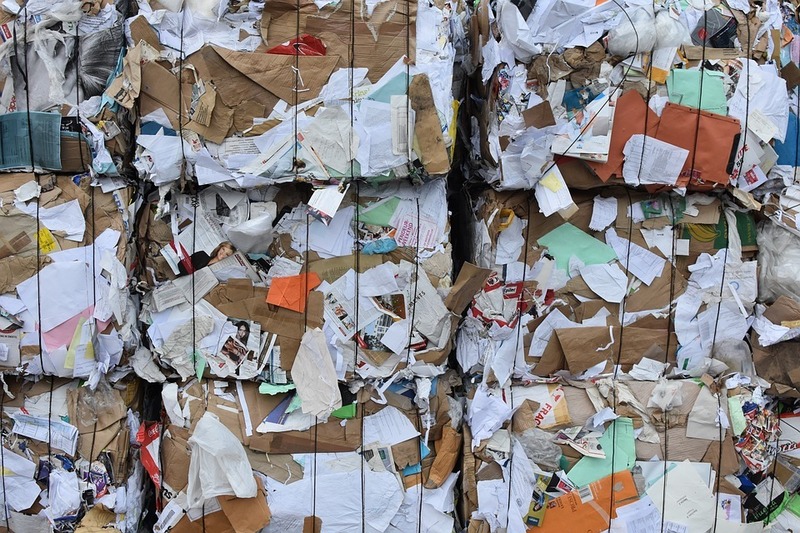 The homeowner or business owner choosing to divert packaging and other material from disposal is very disconnected from the market for the same material. We tend to set out the same amount of recycling each week, with predictable seasonal variations. With a nearly vertical supply curve, a small change in demand will lead to large price swings. Hence we have this volatile market and China has shifted the demand, causing dramatic price drops. *The interactive map is available here. ILSR has been interviewed by local and national broadcast and print media in response to a series of recent articles by ILSR’s Waste to Wealth Initiative focusing on key aspects of US recycling — monopoly, single stream, Chinese National Sword, unit pricing and media coverage. We look forward to a new media take on the reality of recycling in the US.